Bring a touch of nature indoors with an award-winning, custom indoor plantscape design from Prestigious Plantscapes. From small offices to large-scale plant installations, we can transform any commercial space with our plant-hire service. Maybe you’re looking for a striking reception area to impress or inspire your visitors? 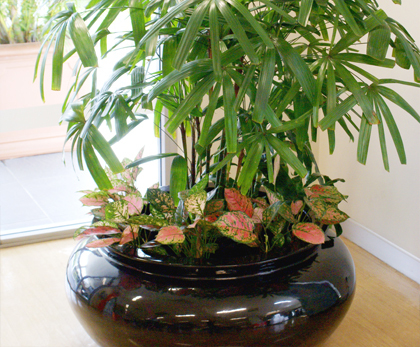 Or a lush atrium and vibrant desk plants to clean the air and keep your staff motivated? 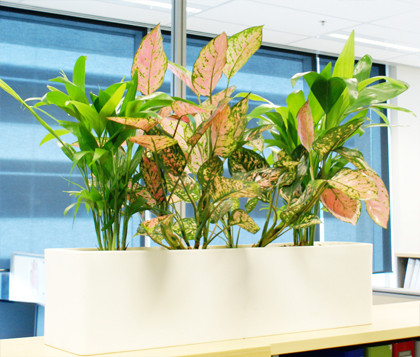 Our Brisbane plantscape designers create bespoke designs that match the aesthetic of your branding and offset any environmental challenges in your building. We believe in using only the highest quality plants to help your space thrive from the very beginning. At Prestigious Plantscapes, we tailor our design service to meet the individual needs of our clients and their customers. Our professional consultants will meet with you to understand what you want to achieve with your space and budget, then work to realise your vision. We’ll then guide you to select the right hire plants and planters to enhance your space. Choose from a wide range of tropical and other indoor plants, along with decorative planters in various colours, shapes and sizes. We also work collaboratively with interior designers, architects and owners to not only create the perfect green environment but to ensure your building continues to support healthy plants in years to come. leaving your space as tidy as before they arrived. A beautifully designed plantscape is just the beginning. We also want your indoor ecosystem to continue to flourish. Prestigious Plantscapes provides expert maintenance services, taking care of all your greenery needs. 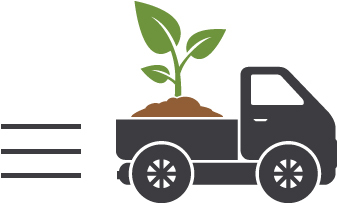 We’ll visit your building on a regular basis to water, fertilise, prune and treat your plants for pests and diseases. And if a plant needs replacing, our team will take care of it fast, saving you time and effort. Let us create a unique plantscape that complements your business ethos and culture. 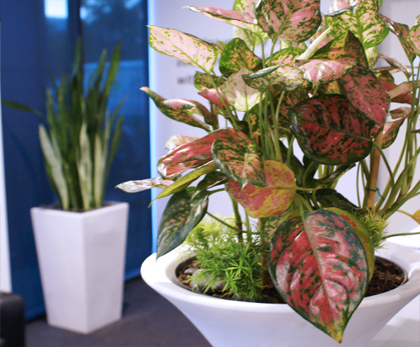 Our plantscape designers have been supporting Brisbane businesses for years, building beautiful green interior spaces that attract and delight customers. We’d love to share our skill and passion with you and work together to create a lasting impression for your business.